The Palestine Forum in Britain condemned on Thursday the crimes, terrorism, and massacres perpetrated by the Israeli occupation against the Palestinians across the occupied territories. The Palestine Forum reiterated, in a statement issued on the occasion of the 7th anniversary of the 2008 Israeli offensive on Gaza, the Palestinians' insistence on their legitimate right to resist the Israeli occupation, liberate the land, defend the holy sites, and establish an independent Palestinian state with Jerusalem as its capital. The statement spoke out against Israel’s demolition of Palestinian civilian homes and destruction of civilian infrastructure and cultivated land lots. “The farms, agricultural structures, medical facilities, industrial equipment, and even the mosques and tombs have been plagued by Israeli terrorism,” the statement read. The forum pushed for impeaching the Israeli army commanders and bringing them before international courts for war crimes against the Palestinians. The group further condemned the Israeli siege on Gaza, dubbing it a crime against humanity. The forum called for lifting the siege so as to grant the free access of Palestinian passengers and construction material into the blockaded Strip and press ahead with reconstruction projects. The Palestine Forum urged the British government, the international community, and the United Nations to urgently step in and take serious measures to stop the Israeli violations in Occupied Jerusalem and the Occupied West Bank and work on defending the Palestinian people against Israeli aggression. The statement further urged all Palestinian factions and leaders to prop up the underway anti-occupation intifada (uprising) and stand up for Palestinians’ rights to live freely and independently. 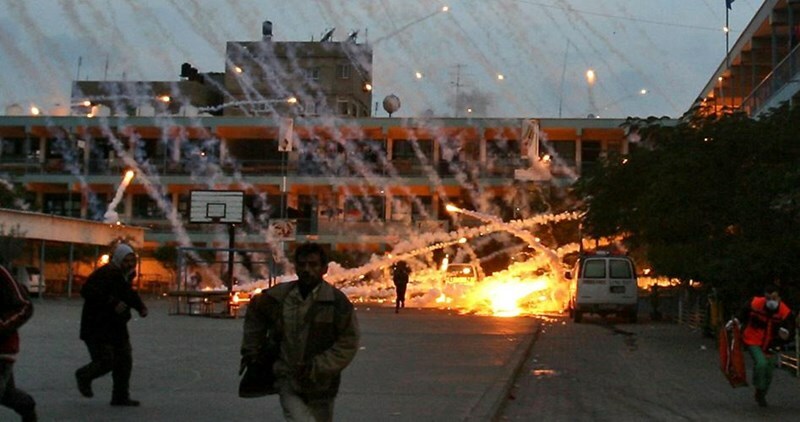 An Israeli military offensive on Gaza by the end of 2008 took away the lives of 1,440 Palestinians, mostly children and women, and left some 5,450 wounded. 9,000 Palestinian civilians had also gone homeless after the occupation army reduced their family homes to mounds of rubble. The Supreme National Committee to follow up the International Criminal Court (ICC) slammed former ICC chief prosecutor Luis Moreno-Ocampo over his claims that Israeli settlements do not breach international law. 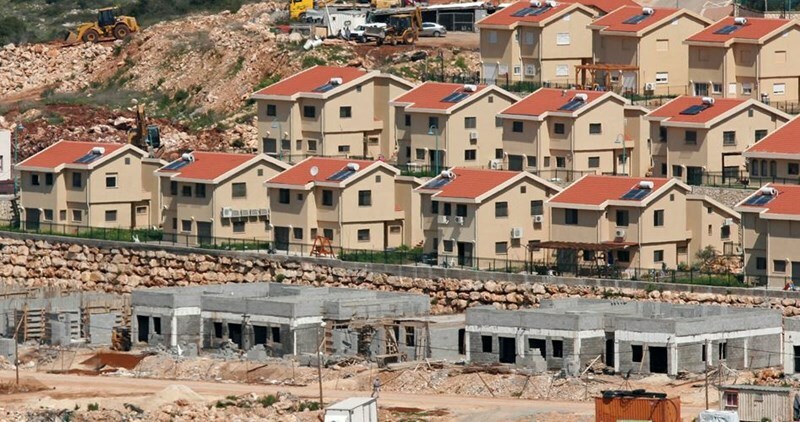 The Supreme National Committee condemned Ocampo’s statement that the Israeli High Court approval of settlements as "legal" could save settlements from war crime label, al-Ray Media Agency reported. Where the Israeli High Court of Justice has approved specific settlements as legal, this could provide a complete defense to any allegations that they are war crimes, former ICC chief prosecutor Luis Moreno-Ocampo told The Jerusalem Post earlier this month. Although Moreno-Ocampo has stepped down from his post, he was the boss of the current ICC chief prosecutor who will decide whether or not the settlements qualify as a war crime. He is considered highly influential internationally and his statement could be a major coup in the debate over the issue. The Supreme Committee denounced his comments that “Israel’s High Court is highly respected internationally” and that anyone prosecuting Israelis regarding settlement activity would be incapable of proving criminal intent if those Israelis explained that they honestly believed their actions were legal once ratified by Israel's top court. 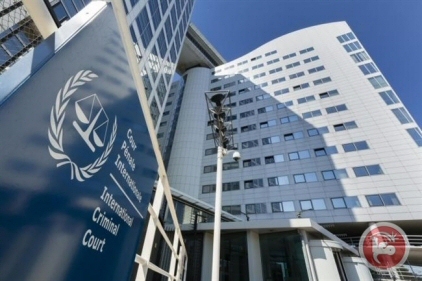 The spokesperson of the Supreme committee Ghazi Hamad expressed the committee's disappointment over Ocampo's remarks, considering them an attempt to acquit Israel of its heinous crimes being committed against the Palestinian people. Hamad said that such legal justifications violated the International law and would not protect the Israeli occupation and its leaders from appearing before the international justice. Hamad noted that the Supreme Committee considered Ocampo's statements a legal, political and moral scandal that has negative impacts on the international law. Pro-Palestinian organizations file complaints against soldiers and officers who served in Operation Protective Edge, who are now liable to be detained. An IDF officer in reserves who fought in Operation Protective Edge in the summer of 2014 was detained upon landing in the UK a few weeks ago due to a complaint made against him that he was involved in war crimes, Ynet has learned. Any soldier who fought in the 50-day war, whose details or photos were posted online, may find himself on the blacklist of pro-Palestinian organizations who filed and are still filing complaints at European police stations. The officer, who came to Britain on a business trip, was released a few hours after being detained, thanks to the intervention of the Foreign Ministry with the assistance of the IDF's Operations Directorate and the IDF's international law division. 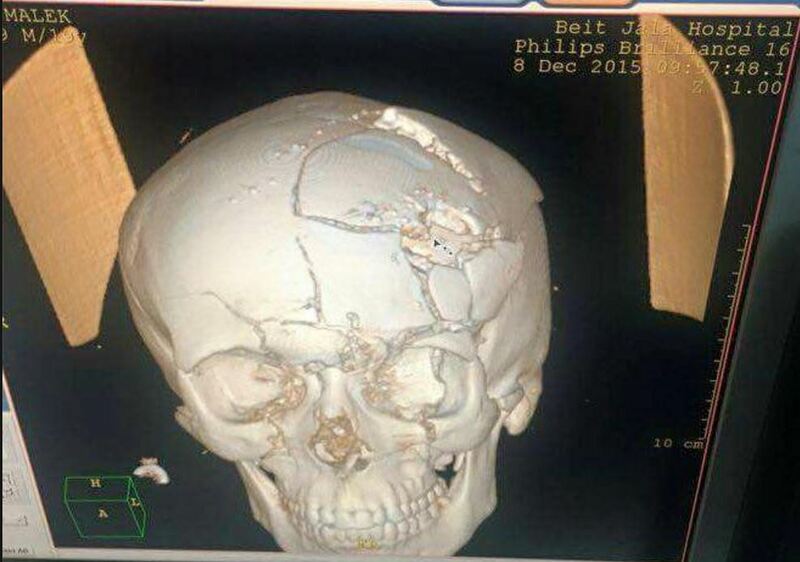 British authorities apologized to Israel following the incident. The defense establishment believes that the name of the reserve officer, who served on the home front during the operation, got mixed up in the lists of soldiers and officers which pro-Palestinian organizations drew up. These organizations submitted these names to countries worldwide, especially in Europe, claiming that the soldiers and officers were allegedly involved in war crimes against Palestinians in the Gaza Strip. "Every soldier and officer who served in Operation Protective Edge whose name and picture were published in the media in the standard manner by the army but also on social networks, is liable to encounter such incidents while abroad," a source from the IDF's prosecutor's office told Ynet. "This includes 60 recipients of citations for excellence during the operation whose names and photographs were released by the IDF. For the Israeli public, it's a badge of honor, but for pro-Palestinian organizations it's the bread and butter of their deligitimization war against Israel," the source continued. 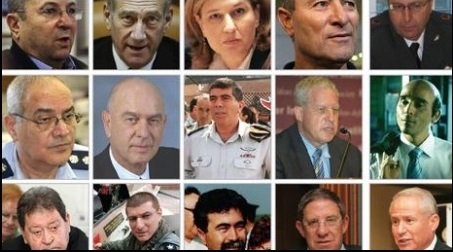 "It is not just arrest warrants or delays of chiefs of staff or former generals, such as (former IDF chief) Gabi Ashkenazi, or (former head of Military Intelligence) Amos Yadlin, but the persecution of the every last soldier who served in the operation and whose identity was officially released," the source concluded. These complications can also affect soldiers who took part in incidents in the current wave of terror attacks. A month ago, the IDF Spokesman's Unit released a visible facial image of Corporal T, a fighter in the Kfir Brigade who killed three terrorists in two attempted attacks at the Gush Etzion junction. The official image of the soldier became the focus of Palestinian threats against him and calls to harm him on social media. Simultaneously, the IDF is attempting together with the Foreign Ministry to take preventative action against the arrests of soldiers and officers abroad, among other means, by having representatives of the IDF's prosecutor's division and the Operations Directorate brief soldiers and officers about traveling abroad. They also work with foreign countries regarding the issue and in exceptional cases also provide security to senior officials who travel abroad. At times, trips abroad of IDF personnel are limited depending on the particular case. Military Intelligence's research division follows the activities of BDS organizations in an attempt to "return fire" in forums and international meetings abroad related to the Israeli-Palestinian conflict, and to prepare in advance of attack against the IDF from those organizations. A number of sick Palestinian children and a woman were left injured after the Israeli occupation forces (IOF) raided an area near the Maqasid hospital, in Occupied Jerusalem, and discharged spates of tear gas canisters. Eyewitnesses said the IOF rolled into the area and targeted the vicinity of the Maqasid hospital with randomly-shot tear gas grenades. A number of tear gas canisters were slammed into the intensive care and pediatrics sections at the Maqasid hospital, causing critical breathing disorders among hospitalized children and a woman. Medics at the hospital spoke out against the state of panic triggered by the raid among the patients and their accompanying persons. The hospital administration called on all international and civil human rights organizations to urgently intervene and put an end to Israel’s violations of the sanctity of hospitals and of international laws. 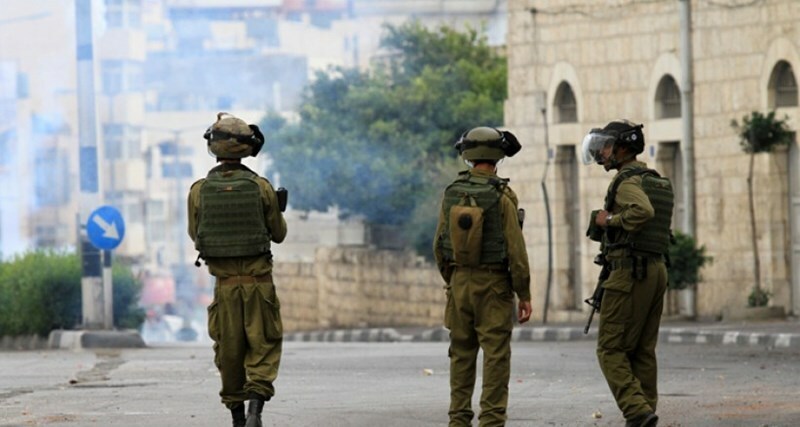 Palestinian hospitals and medical centers have often been the scene of similar raids. The Israeli raids on Palestinian hospitals and the attacks on medical staff and patients are a breach of international laws, which prohibit attacking medical facilities under any circumstances.